Low cost auto glass and windshield replacement in Calgary. Mobile service available upon request. How much does it cost to replace my windshield? We're offering windshield replacement and auto glass service at our multiple service centers throughout Calgary and also mobile windshield replacement to various areas around town(requires 24 hours notice). Even if you are located in the far North, South, East or West part of Calgary, we can come to your location, weather permitting. 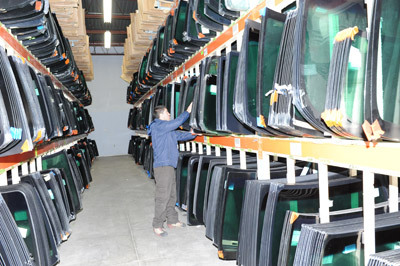 We are working very hard to be the best auto glass replacement service in Calgary. Unlike other companies who try an entice you with coupons. We just offer great service at everyday low prices. We're not open Sundays or holidays but you can request a low cost auto glass replacement quote everyday. Many of our previous customers have given us excellent reviews and recommendations. We're the best Calgary windshield replacement service and also lowest cost. Our service is available in North, South, East or West Calgary an surrounding area. We now offer windshield replace for big trucks and commercial freightliners or any other commercial vehicles in and around Calgary, Alberta. We work very hard to be Calgary's #1 choice for good quality workmanship for all your auto glass and windshield replacement needs for your car , truck or RV. All of the installation team members in Calgary are trained professionals. 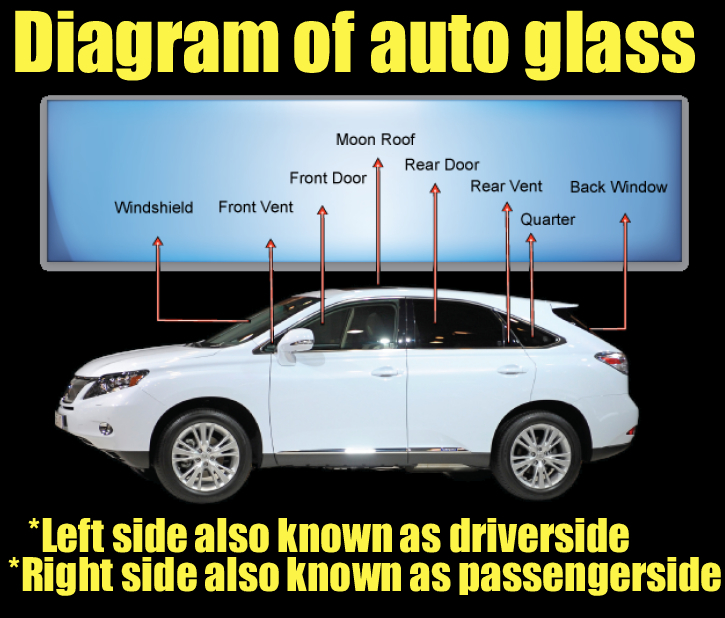 A properly installed windshield is an important component of the structural safety of your vehicle. Contact us here now. We would love the opportunity to serve you. We have researched the Calgary auto glass shops to find you the best windshield replacement service provider. A good reputation in the auto glass replacement business is certainly important, as are issues such as time it takes to carry out the repair service, and at a reasonable cost and price. The quality of windshield products and installation procedure is also high on our list of requirements. 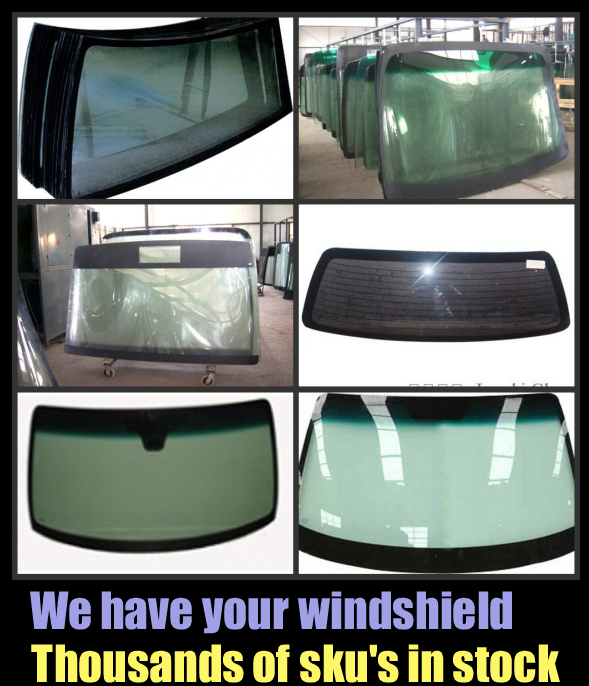 This is why we have selected a leader in windshield replacement business in the Calgary area. With locations in various parts of Calgary, Alberta. We are happy to be working with such a credible Calgary and windshield replacement organization. 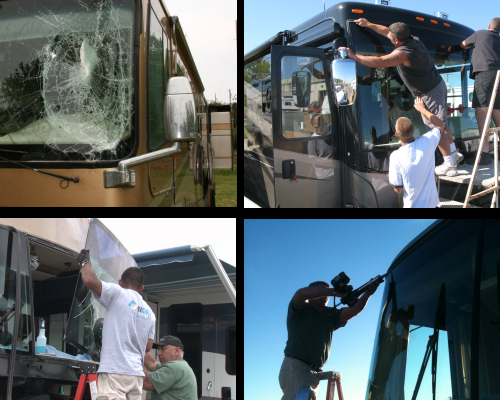 Get your windshield replaced for your RV or motorhome in Calgary, Alberta.